What a nail-biting final game it was. 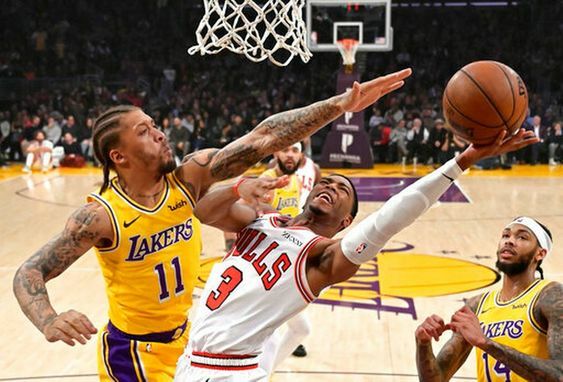 The Wednesday match between the LA Lakers and the Chicago Bulls just had everything a basketball fan desires. And especially, what a gambler desires. The final few minutes of the 107-100 encounter were one of the most bizarre minutes of basketball history. The game was going nowhere till the end of the third quarter. And that’s when the Lakers took the charge. In the midway of the fourth quarter, Lakers established a lead of 18 points over the Bulls. There was just 2:46 minutes to go for the final buzzer and the Lakers were settled up at a comfortable lead of 17 points. It was all looking an easy win for those who placed their bet on the Lakers. But the last couple of minutes brought tremendous chaos in the game. Till the final minute, the Bulls made sure to cut the difference to just seven points. And it went even wacky in the last 30 seconds. The Lakers were up by 105-98 but it was the Bulls who were in control of the ball. And then a blunder by Shaquille Harrison gave Bulls a foul. The Lakers got three free throws out of which Kyle Kuzma was able to score in only one of them. The lead extended to 8 points. And then Bulls did another blunder and fouled again. The Lakers didn’t miss the opportunity and extended their lead by 9 points with the scorecard now upto 107-98. 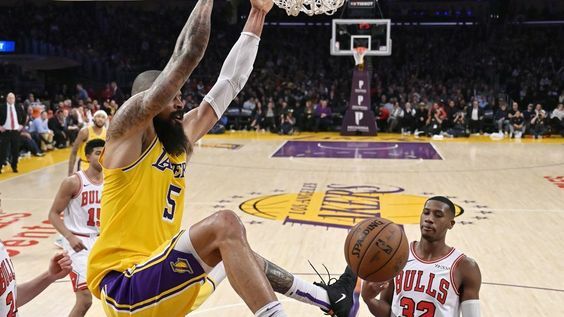 It looked as the game is all over for the Bulls but then again, Harrison took the ball and was almost about to score a 3-pointer when he was tackled by Ivica Zubac. It was the last 1.3 seconds when another foul happened, this time by the Lakers. But the Bulls were able to convert only two of their three throws, ultimately ending the game at 107-100. Prison Break season 6 release date update news: Will the show return this year?